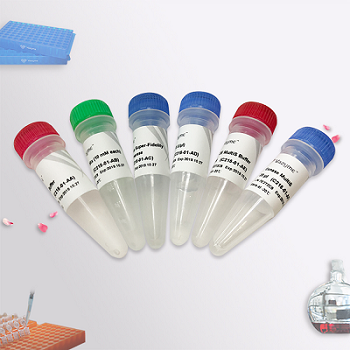 the preferred kit for DNA multi-site mutagenesis. the template DNA, and then cyclized and transformed into E. coli to complete the site-directed mutagenesis. preferred kit for DNA site mutagenesis.